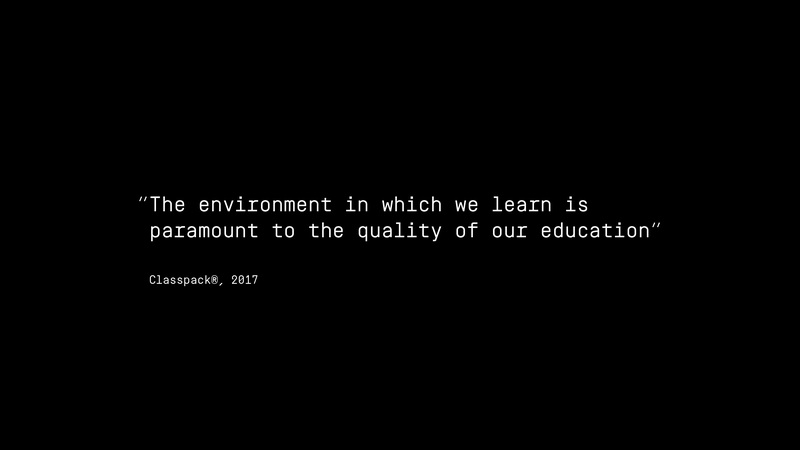 Creating a brand for education sector architects. 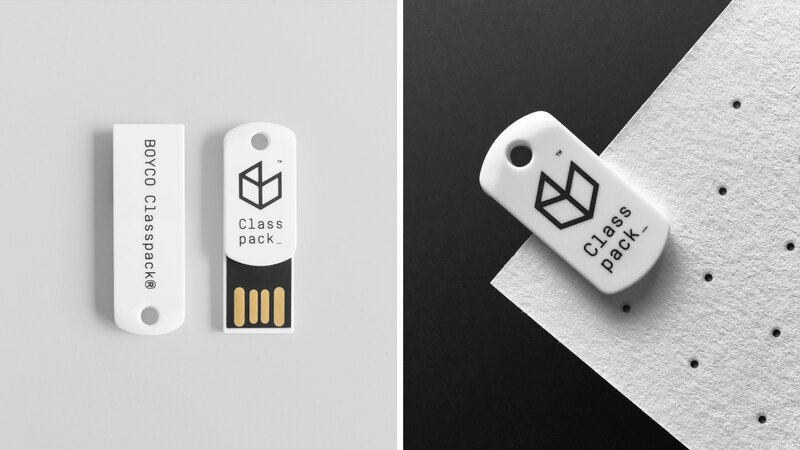 In 2016, the Classpack® logo was designed by O’Connell & Squelch to help establish a visual style which appeals to architects specialising within the education sector. 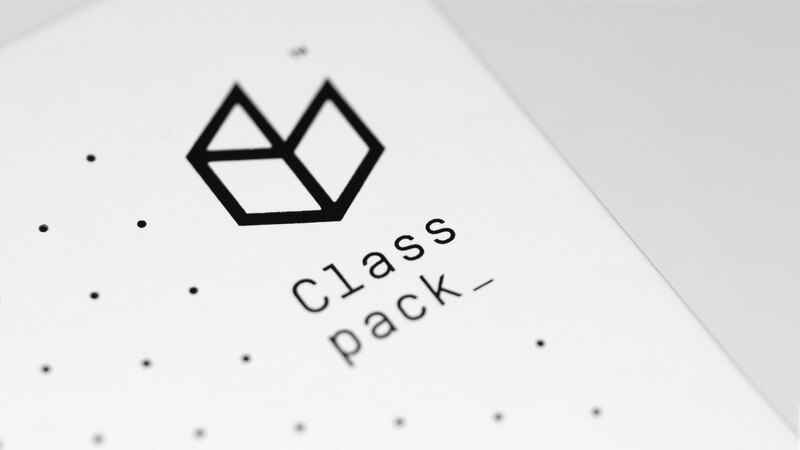 BOYCO Classpack® and Classpack® are trademarks of BOYCO UK Limited. 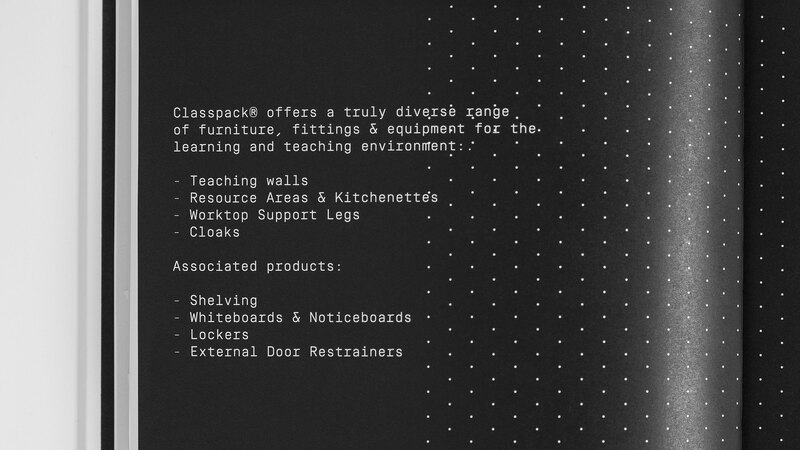 Classpack® brings together over 50 years of sector experience working with education sector architects, designers and contractors to create a new and effective system that simplifies the design, specification and costing of fitted furniture in schools. This makes Classpack® the route of least resistance in the FF&E process and another BOYCO innovation that has been designed with their customers in mind. 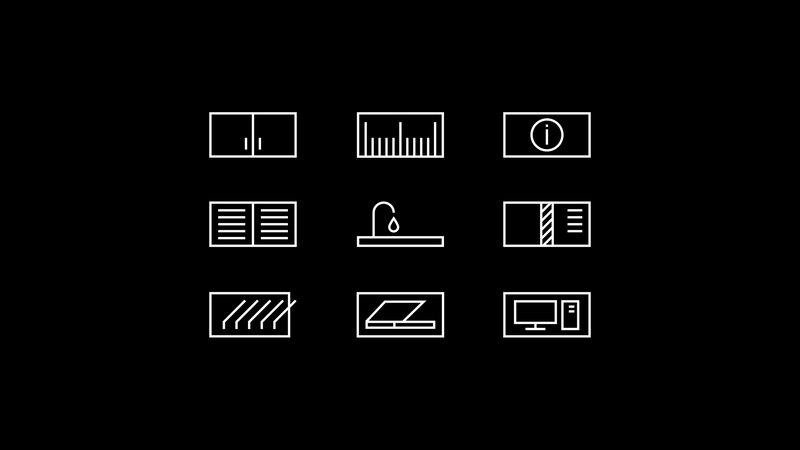 The selected design route utilises an isometric grid theme seen throughout graphics and marketing communications literature. Minimal aesthetics and monochromatic branding help to place focus on wood textures and vibrant accent colours within the product ranges. 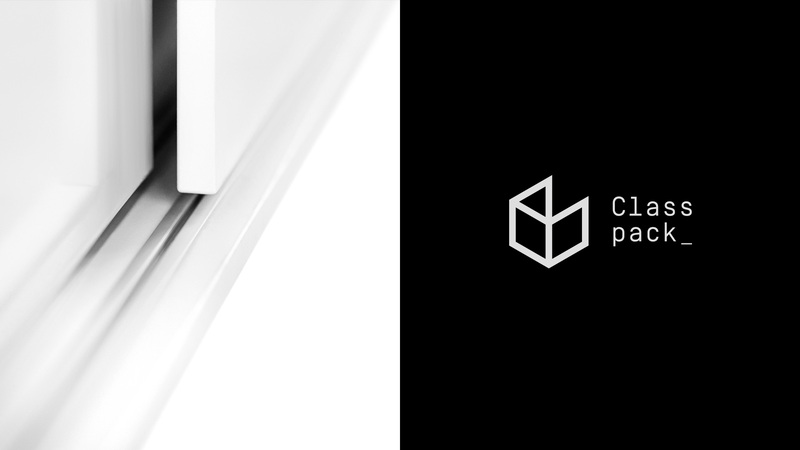 The marque represents a letter C and inspired by design and the modular products solution. 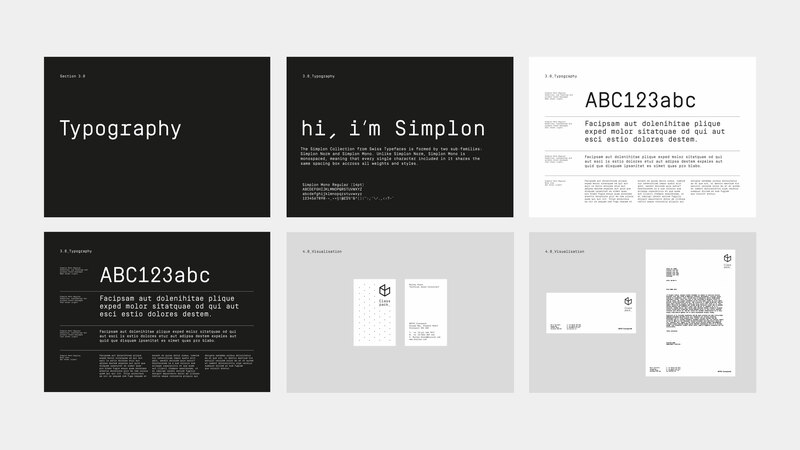 The monospaced house font helps to portray a both technical and modern feel to the branding. 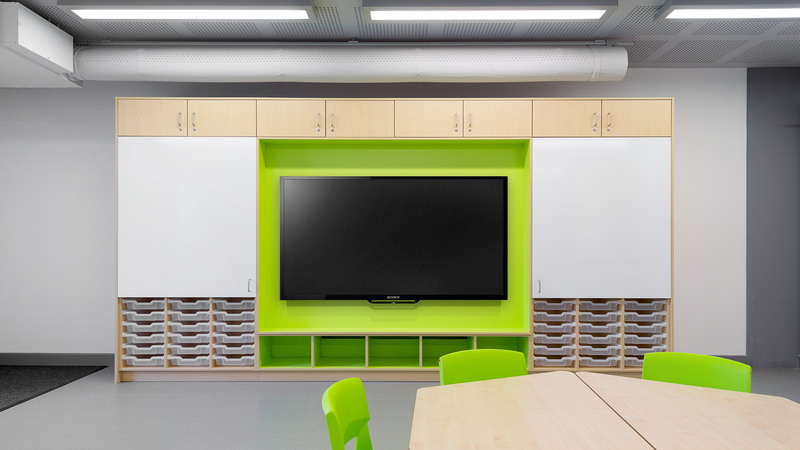 View O’Connell & Squelch’s Classpack Design and Specification Manual case study.